The interview will be replayed on a show I have been doing for years called "Sounds of the Hammer". Show dedicated to what is going on in the Hamilton community. It will be aired overnights at 933 CFMU here in Hamilton Ontario. 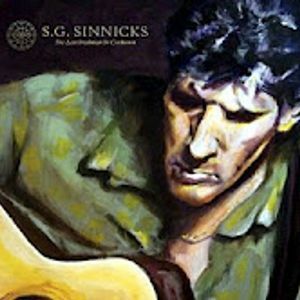 Here is some more info on Steve Sinnicks. http://sinnicks.com/ Support Hamilton. Support Hamilton music.